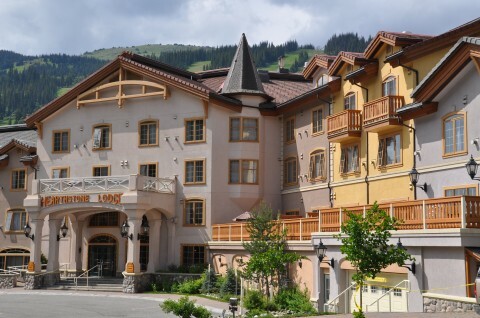 More 2013 Summer Events & Festivals coming soon!The Hearthstone Lodge is pleased to provide resort hotel packages that couple activities with your hotel room in Sun Peaks, BC. The Hearthstone Lodge often offers a special rate for BC residents or a special rate for festivals and event activities taking place at Sun Peaks or nearby in Kamloops, BC, Canada. More 2013 Summer Events & Festivals coming soon!